Fruit salad is the best, isn’t it?! 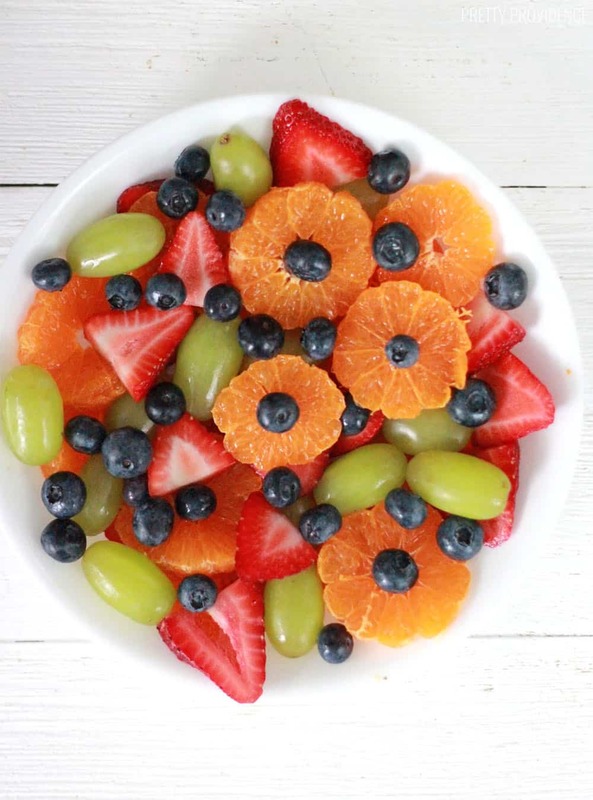 This is one of the best easy fruit salad recipes out there! It’s perfectly sweet with a vanilla dressing! You will love it! Okay, who else goes straight for the fruit salad when you’re at a pot luck or BBQ? I do… I LOVE a good fruit salad! Especially if it’s got a good dressing on it. 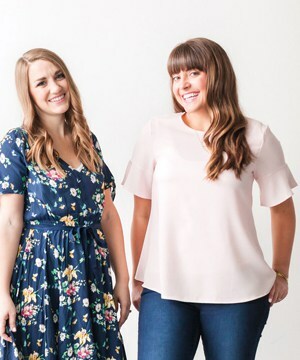 Today I’m sharing a very simple recipe with you, one that I have been making over and over this year. It’s sweet, it’s colorful, and it’s really really easy. My favorite part about it is the mandarin oranges sliced into rounds – they look like flowers! Especially if you strategically place a blueberry in the middle! Can we just appreciate how PRETTY this rainbow plate of fruit is? The secret sauce here is the vanilla pudding mix! You just add a couple tablespoons of this in with your fruit, let the juices mix with it, and you have a PERFECT dressing. What fruit should I put in my fruit salad? Part of what makes fruit salad so awesome is that anything goes! I go by what’s in season, and what colors I want to have in my bowl! 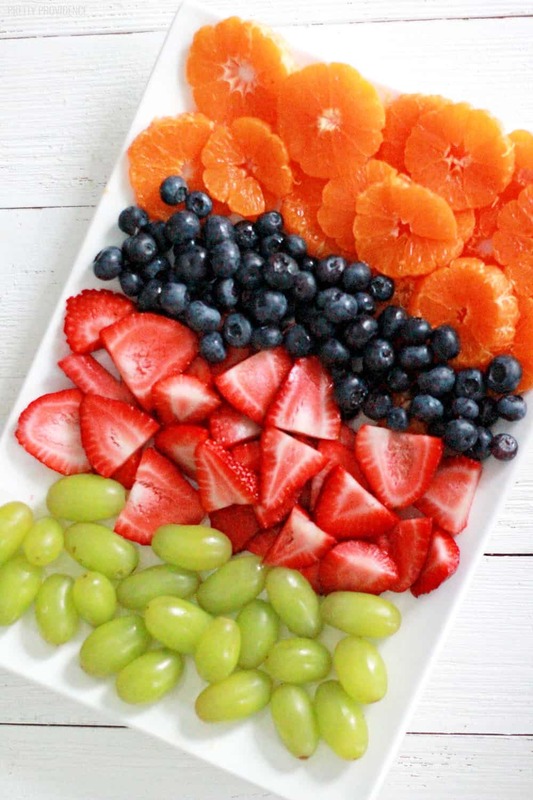 This time, I chose blueberries, strawberries, green grapes and mandarin oranges. I often throw bananas in too. Peaches would be amazing with this vanilla dressing, but they aren’t quite ripe yet in Texas. I can’t wait for peach season! 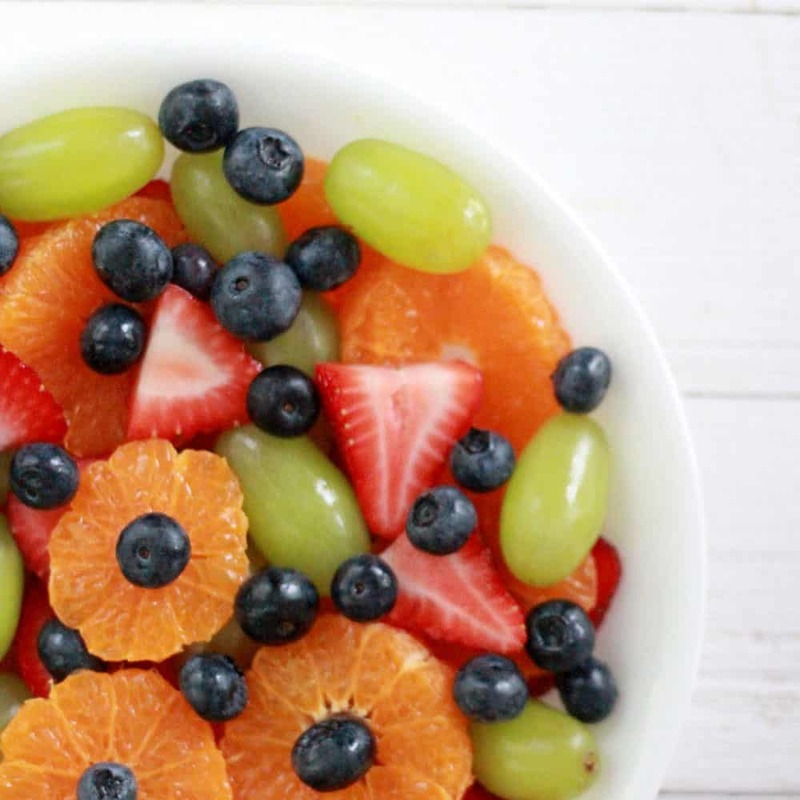 This easy fruit salad recipe is delicious with a sweet vanilla dressing, you will love it! Peel mandarin oranges. Carefully slice them into rounds. Wash blueberries, strawberries and grapes. Hull and slice strawberries into halves. 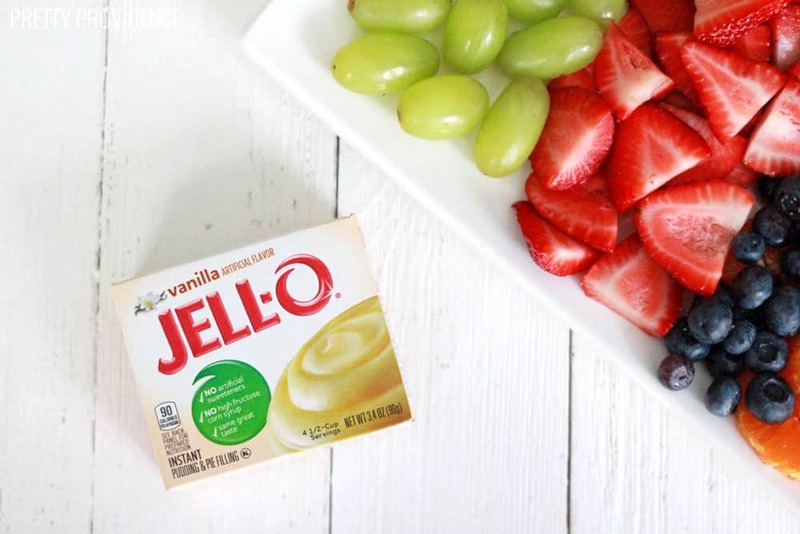 Mix fruit together in a bowl and sprinkle jello pudding mix over the top. Stir well and cover with plastic wrap. Chill until ready to serve. Maybe you want to pin this for later?